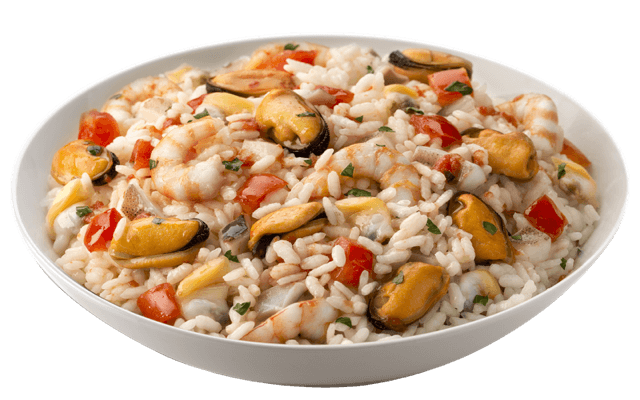 For more than 50 years Esca brings the best of quality, offering unique and flavorsome recipes which are ready in a few minutes. 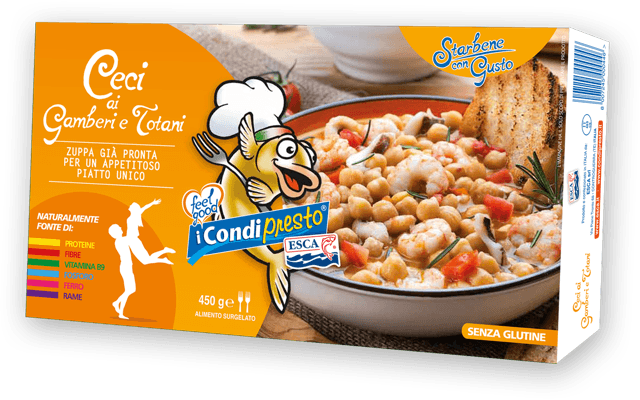 Choose the “Gusto di Mare in Tavola” product line, frozen seafood sauces which are ready to prepare in a few minutes, or the new “Starbene con Gusto” product line, unique traditional dishes ready to be savoured. 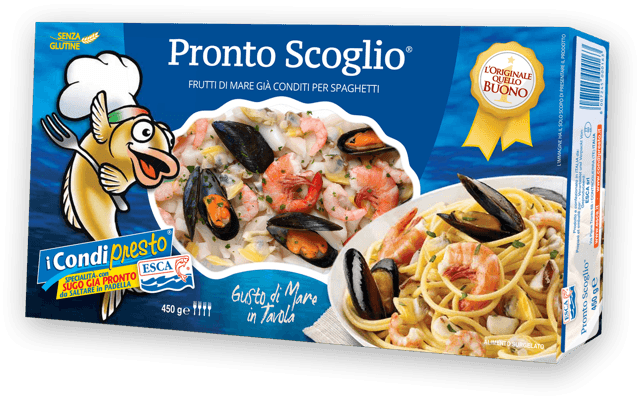 Esca has been working in the frozen ready-made seafood sector for over 50 years. All products are made inside the company by using the highest quality ingredients. Esca has continuously evolved, always guaranteeing quality and innovation. Esca preserves its products exclusively by freezing them as to maintain the nutritional value and to grant the maximum in flavor and taste. 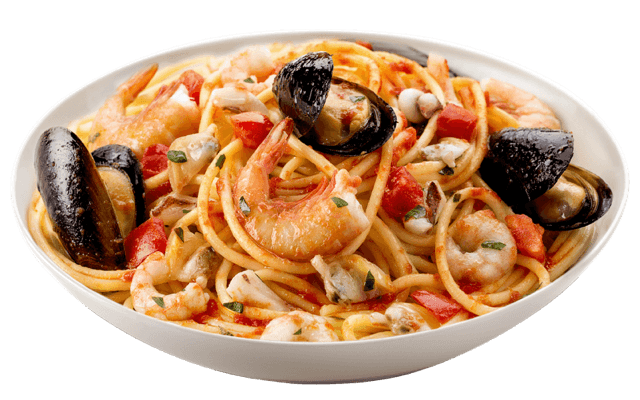 We select the finest seafood from seas all over the world. 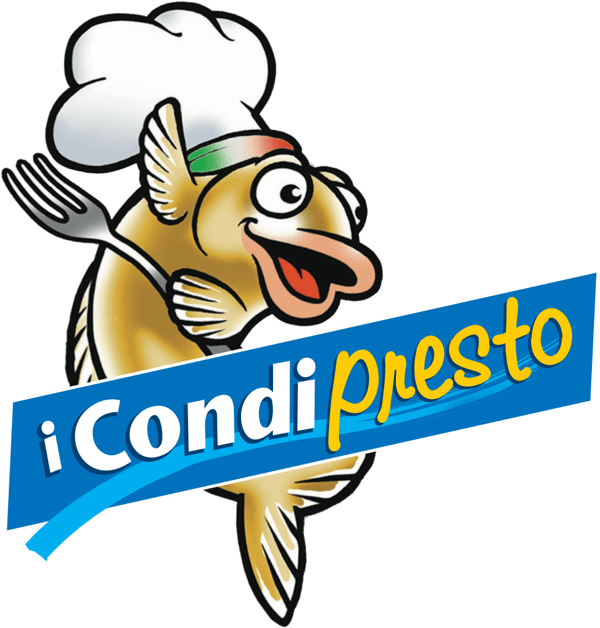 We use the highest quality ingredients for our condipresto. Just as you would do. We preserve our products exclusively by freezing them as to mantain the flavour and nutritional value. We use see-through packaging so you can see with your own eyes what you'll be eating. 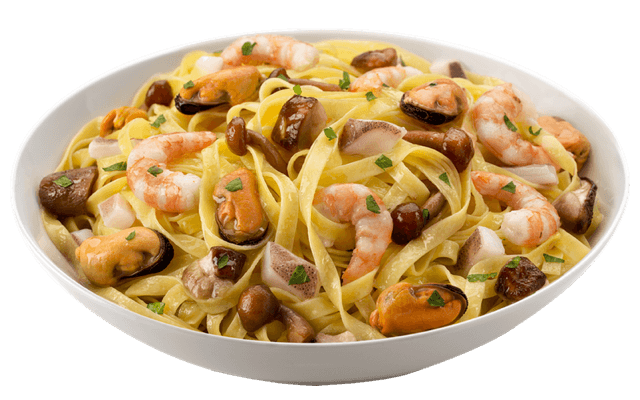 Our chefs always prepare new and traditional recipes with the perfect blend of flavours.